Winter Vacation Packages Let us plan your perfect trip! Winter is 'Value Season', so enjoy the gorgeous colors for a loss less. 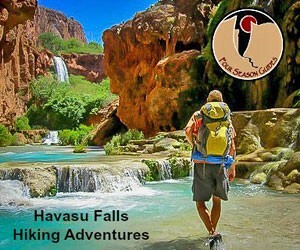 Select from 2-night winter stays at Maswik or Yavapai Lodges.